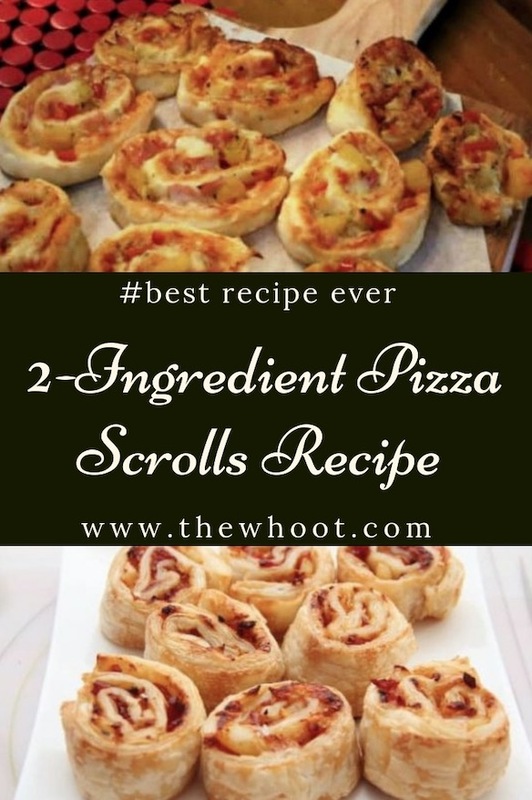 You are going to love these 2 Ingredient Pizza Dough Scrolls and they are quick and easy. The whole family will go mad for them and they couldn’t be easier to make. Who says feeding the family has to be difficult? 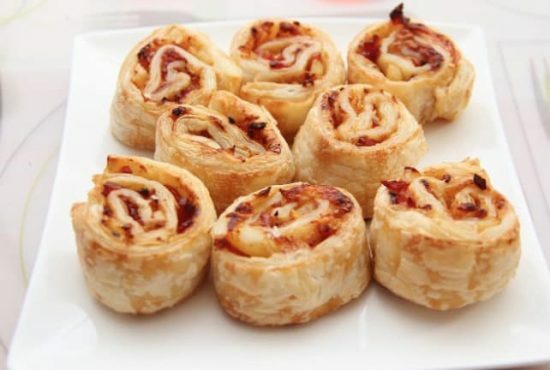 Wendy from Wendy’s Kitchen Table knows that this is far from the case and these 2 Ingredient Pizza Dough Scrolls are a point in case. They are so delicious and you can fill them will all your favorite toppings. You can freeze them and they are great cold too. Preheat oven to 180C˚ or 160˚ fan-forced. Mix flour and yogurt and make a ball. Add more flour if the mixture is too sticky. Sprinkle extra flour on bench, roll dough into a rectangle. Roll up (lengthways) and cut into 2cm scrolls and place on lined tray. Check out our 2 Ingredient Pizza Dough here.